Emotional Intelligence: Do You Have It? Find Out Here! Like the pages of a child’s coloring book, the Flower Fields at Carlsbad Ranch come alive each spring with bursts of vibrantly colored blooms. 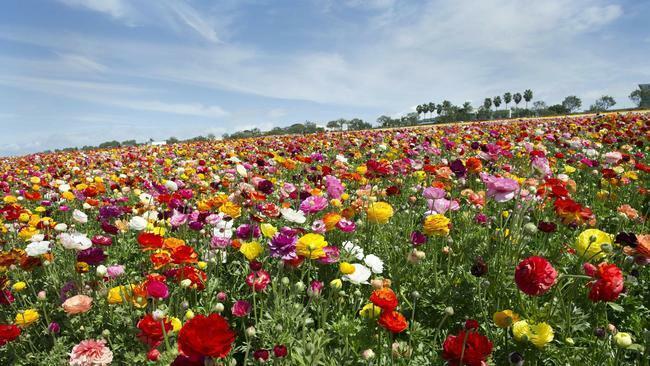 For 10 weeks — March 1 through May 13 — 10 million Giant Tecolote Ranunculus plants beckon visitors to explore the 50-acre seasonal, working farm that produces about 70 million flowers before season’s end.